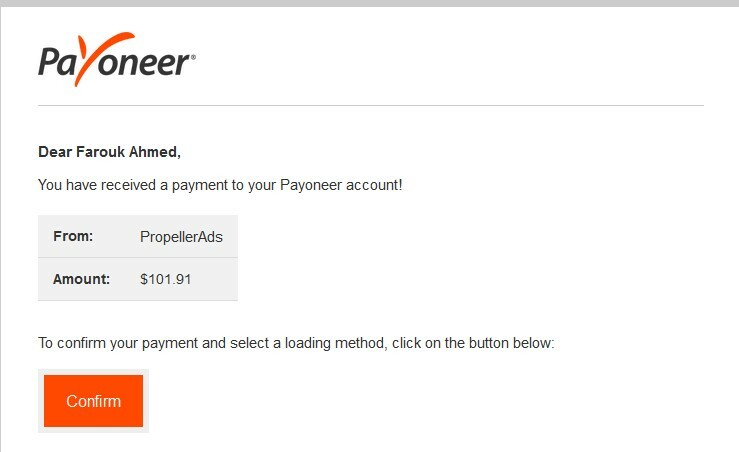 Propeller Ads is an internet media company that is sharply focused on delivering the easiest, most effective, and reliable global digital advertising platform. The company was founded in 2011, out of a desire to create a better bridge between publisher and advertiser. We understand that both sides need to be equally catered for in order to have a truly successful network. Out of this idea our innovative user-friendly ecosystem was born, and with it our simple and direct mission statement – Advertise Easy. Our advertising network offers multi-channel advertising solutions for display, desktop, video, mobile, and in-app. It’s important for ad formats to be optimized for each channel, so it’s a good thing that we are obsessed with the modernization of our algorithms and the use of the latest technologies. It’s our goal to always see where the next changes are coming from and adapt quickly to ensure that our publishers and advertisers are always one step ahead of their competition. We offer a flexible and transparent bidding model that delivers real market value to both publishers and advertisers. Our publishers are thrilled to receive maximum earnings from their site, particularly with our pop-under solutions, which are industry leading and offer the highest CPM rates in the industry. While our advertisers have access to a massive selection of premium sites, no wasted money due to our stringent optimizations, and they receive a dedicated account manager to ensure world class service. We’re in the midst of an exciting time in online advertising. At Propeller Ads believe that we’re the best partner for publishers and advertisers that are looking to get the most value out of an advertising network. I enjoyed working in Propeller in my past. However, as it seems to me, they have become mediocre in a sense: still workable, but not brilliant anymore. Their rates have gone down hill last few months. I had been a long member of Propeller Ads and I like my earnings. I'm an advertiser and a publisher on this network and I have to say, they have the best 360 solution.